Letting my girl out. : The New Year. 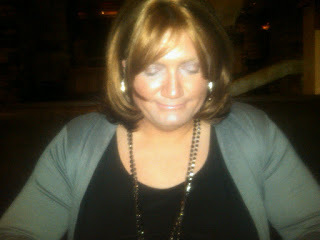 This photo was taken one night when I was having dinner with my dear friend Jennifer. Jennifer was one of the first close female friends I outed myself to. I could have not picked a better person to tell. Our friendship as grown stronger and closer each passing day. Indeed I can say the same thing for all my girlfriends and our relationships. But Jennifer's positive view and enthusiasm helped push the door to the outside world open.I don't know how I could ever repay her for helping me see the bigger world beyond the closet and the drag bar. You could say that the time was right and I may have just came out on my own. But I truly don't think that was the case. Jennifer was the catalyst that changed everything. Thank you Jen! With all my heart! As my circle of friends grow and my feminine side develops, each of my girlfriends adds to who I am and who I am becoming. Each is an amazing role model that I draw inspiration and guidance from everyday. With the New Years only a few days way, my heart is full of joy and promise. I have never felt so good as a person. For the first time I am honest and true to who I am. Living between two genders is no easy task. The reality of my situation is that because of business concerns, I must be guarded about who knows what. But I am willing to make this concession to protect my livelihood. Beyond this limitation I am finding balance and happiness. My stated goal in past posts has been to and still is, to live as a woman to the greatest extent I can. And it is happening! Jennifer and I were texting today and she noted that I am starting to put "real girls" to shame! Because I put so much time and effort in how I look and what I wear. I told her that no one ever looks at her or any other of my girlfriends and questions if they are women or not. With me it is a different story! I work at being a woman and the image I put out there. because underneath the knit pants and cute top I am sill a man. I need to put twice the effort into being a woman just to get by as much as I do! But it is worth it. I live for my time as Candice. As my future unfolds. I need to examine how my life will be and what I want from it. 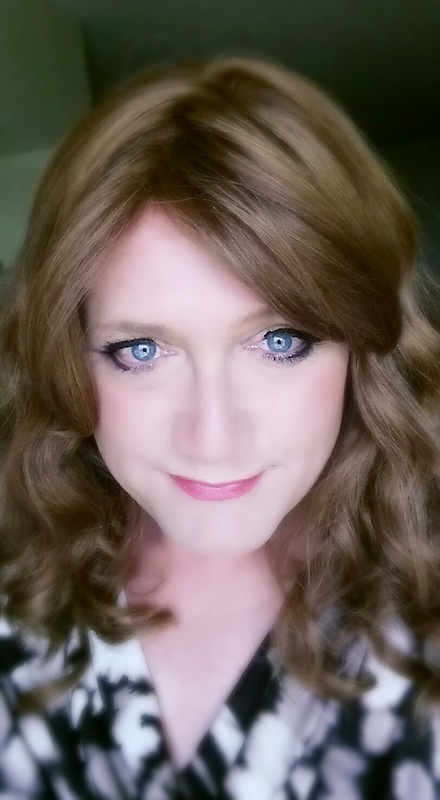 Even now I really think of myself more of a part time male then a part time woman. This is a good thing! 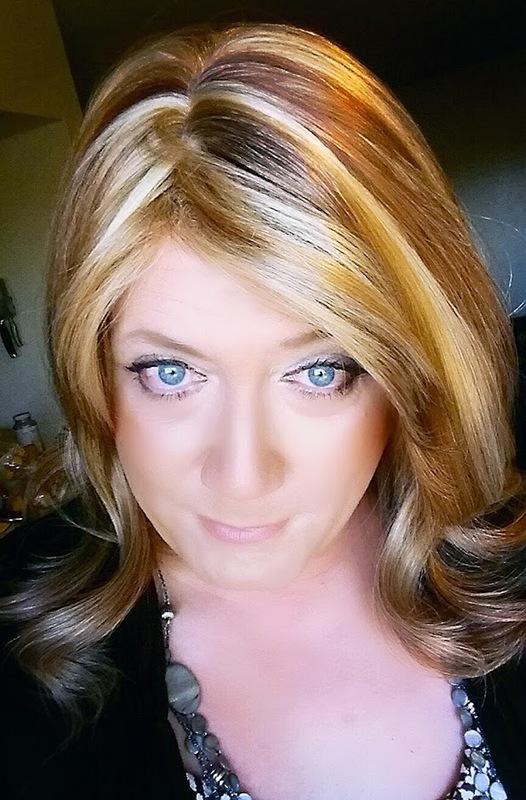 Coming to terms with my transgenderism and realizing I am much more than just a crossdresser was a tremendous leap in the right direction. I would like to wish everyone a safe and happy New Year. May you all find what you are looking for!